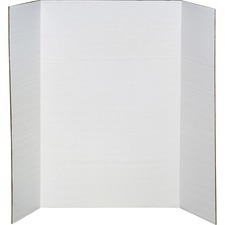 Elmer's® Tri-Fold Project Board 36" x 48"
Great for presenters that do not want to carry a full sized easel. 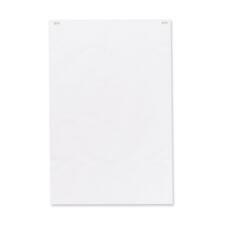 Plain.19-1/2" x 27".25 sheets/pad. 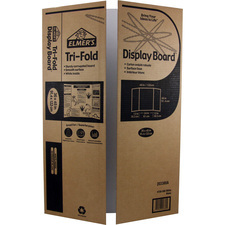 Elmer's® Tri-Fold Display Board 36" x 48"
Corrugated board. 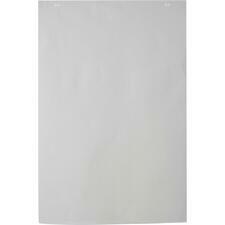 Contains a minimum of 55% post-consumer recycled material.1-ply.36" x 48" open, two 12" x 36" fold-over flaps. 15 lb. 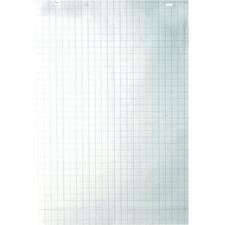 bond.Grid, 1" Squares.Double-drilled for both 17-1/2” and 18-1/2” centred holes.24" x 36".50 sheets/pad. 15 lb.  bond.Plain.Double-drilled for both 17-1/2” and 18-1/2” centred holes.20" x 30".50 sheets/pad. 15 lb. 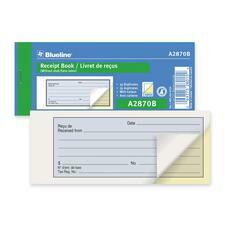 bond.Plain.Double-drilled for both 17-1/2” and 18-1/2” centred holes.24" x 36".50 sheets per pad.5 pads/box. 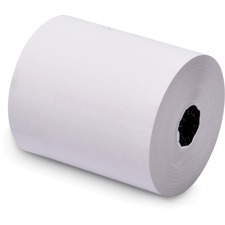 Iconex™ Newsprint Pads 24" x 36"
30 lb.Newsprint.Double-drilled for both 17-1/2” and 18-1/2” centred holes.24" x 35-1/2".50 sheets per pad.5 pads/box. 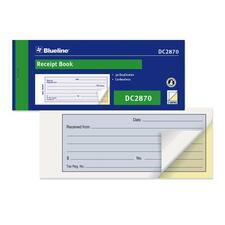 Blueline® Visitors' Register Book 8-1/4" x 9-11/16"
Manifold book with flexible cover. 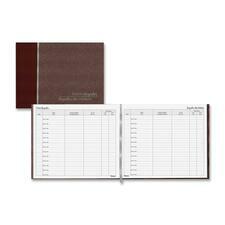 2-part.50 sets per book.Carbonless.2-3/4” x 6-3/4”.